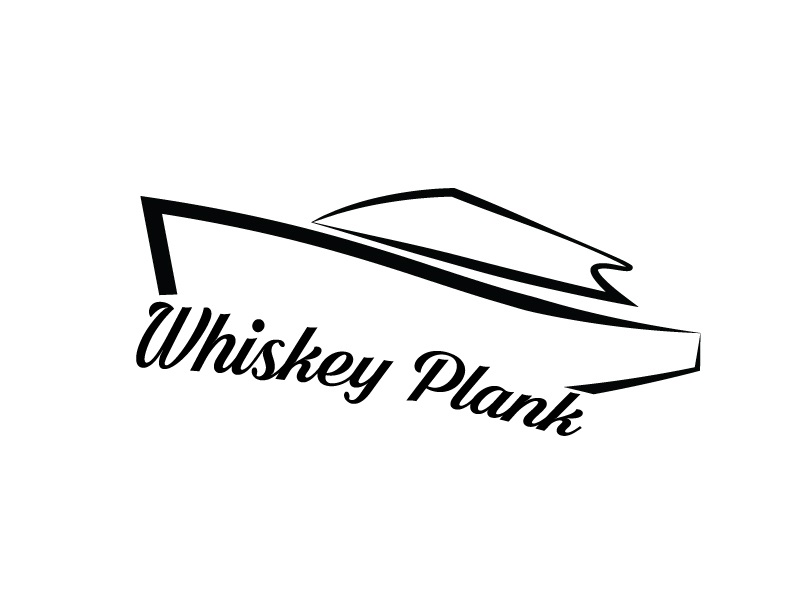 The Whiskey Plank is the last piece of planking to go into a boat hull during construction. It is a moment for celebration and accomplishment. It's part of our obsession with Custom Sportfishing boats and coastal living. As a clothing brand we strive to produce both comfortable and classic clothing and accessories for boat enthusiasts of all ages. We hope you enjoy our products! Whiskey Plank Build It. Fish It.